Whether you're looking to trim up, slim down or build the muscularity of a professional bodybuilder, Fitness Factory Outlet delivers. Over 750,000 Olympic Sets are delivering on that promise right now! 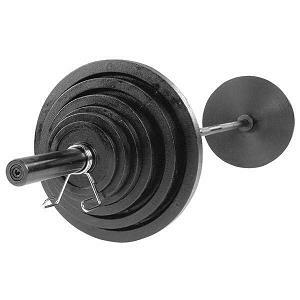 Order your Body-Solid 500 lb Cast Olympic Plate Set from FitnessZone.com today!